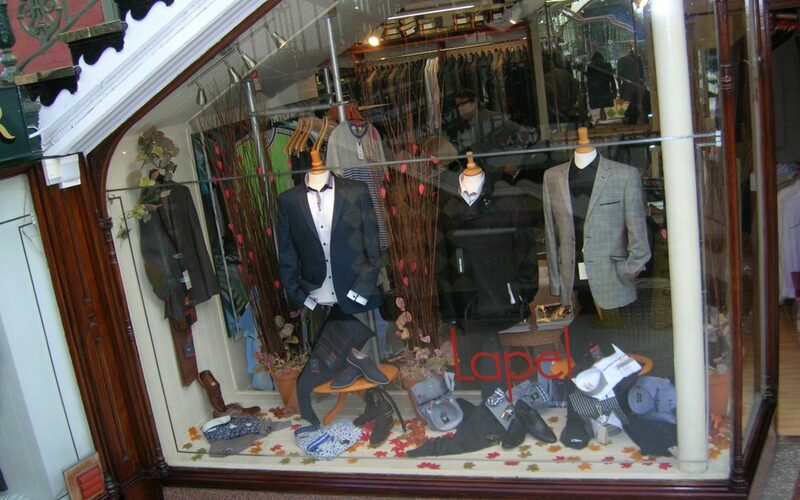 Lapel Menswear is one of Southport’s most discerning gents clothing outlets. 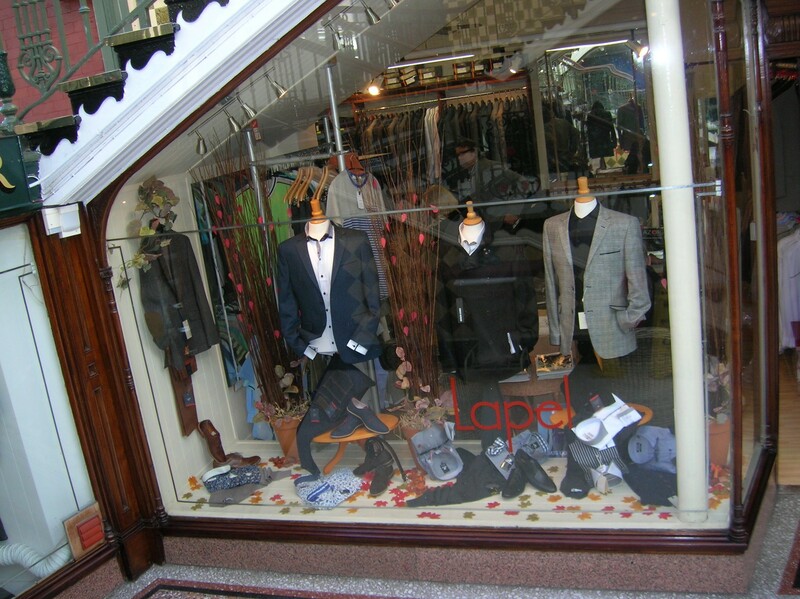 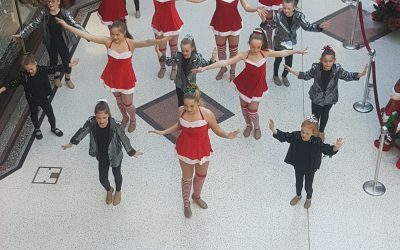 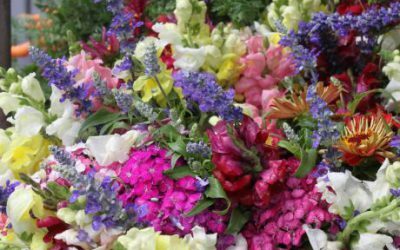 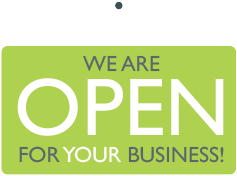 Established in 1983, and with a sister shop in Lancaster, Lapel Menswear stock an array of clothing and footwear including trousers, jeans, leather jackets, shirts and ties. 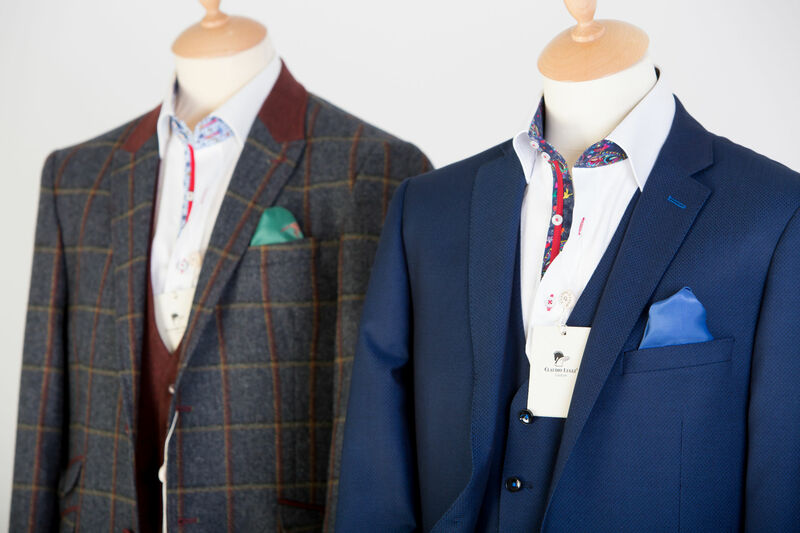 For formalwear there is a selection of quality suits and a complimentary alteration service to ensure that each garment fits to perfection. 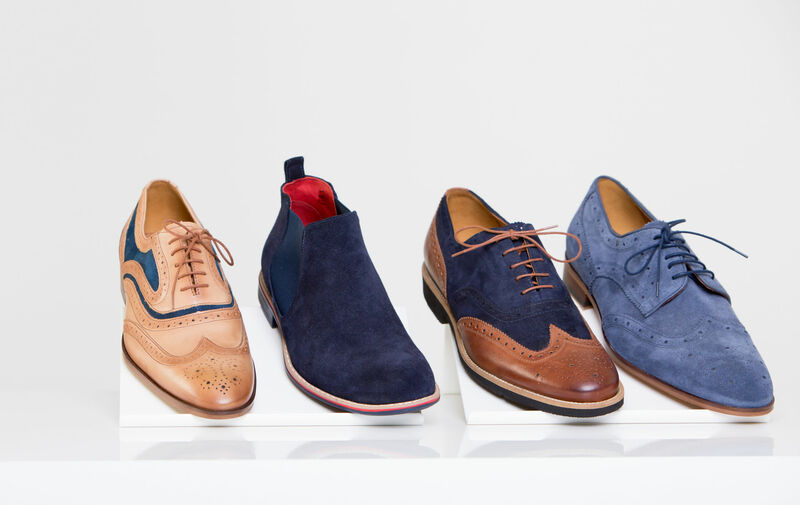 Designer brands include Remus Uomo, French Connection, Lacuzzo shoes, Goodwin Smith shoes, Claudio Lugli, Lambretta, Caliban shorts, Marnelli shirts, Andre Jeans, Bertoni and Mish Mash jeans.